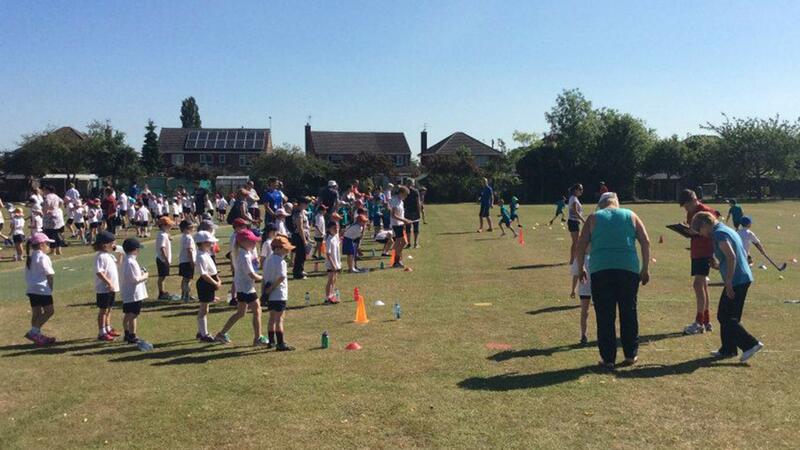 Nearly 200 primary schoolchildren gathered in the sweltering sunshine at a North Hykeham school to take part in an inter-school sports competition. Pupils from six schools competed in 10 different events to win the two coveted trophies on offer. The six schools – Bracebridge Infants, Fosse Way Academy, Ling Moor Academy, Manor Leas Infants, North Hykeham All Saints & South Hykeham Primary School – entered the competition organised by Multi Sports Pro and held at Sir Robert Pattinson Academy. After a round-robin of events Ling Moor Primary came out on top in the Year 1 cup and Bracebridge Infants topped the Year 2 charts. 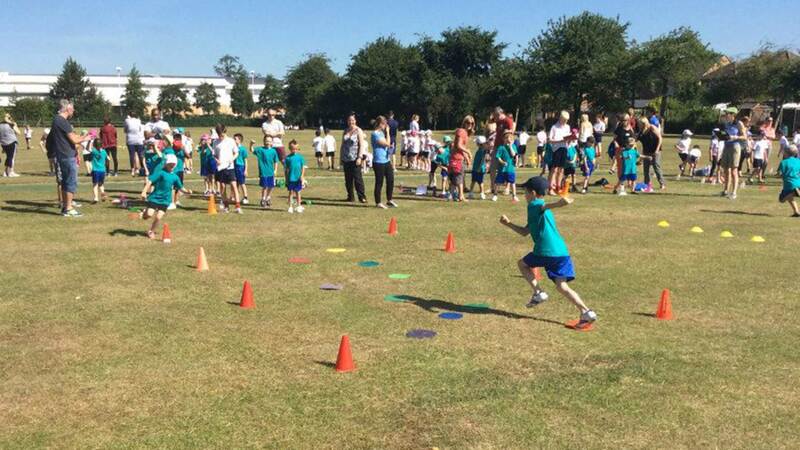 The list of events completed by the schools included Rugby Ball Agility Run, Ball Balance, Bean Bag Target Throw, Running Relay, Standing Long Jump, Kick Ball, Hockey Dribble, Swamp Crossing, Hurdles and Throw and Catch. The event is one of three annual inter-school sports events organised by sports coaching organisation Multi Sport Pro, based in Lincoln. A Year 5 and 6 event before Christmas and a Year 3 and 4 event before Easter are both scheduled to take place at Sir Robert Pattinson. Sir Robert Pattinson Academy headteacher Helen Renard said: “It’s great fun to see the schools in the area come together and enjoy themselves. “The children should all be extremely proud of themselves for the effort they put in and all of the children represented their schools impeccably,” added Multi Sport Pro director Simon Mowbray.